The Yb-doped material has the highest quantum efficiency (>90%) among commercial laser materials. 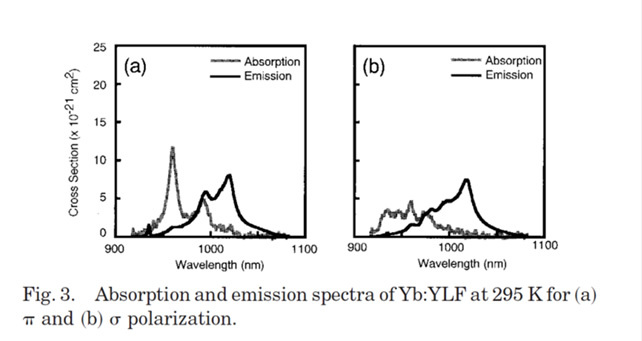 Yb:LiYF4 (Yb:YLF) have wider emission spectra than Yb:YAG, which is necessary for the generation and amplification of ultrashort pulses. 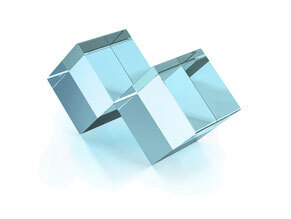 A YLF host crystal has higher thermal conductivity than glass, resulting in negligible lower thermal lensing. The YLF crystal also has the capability of a high degree of doping with ytterbium ions.